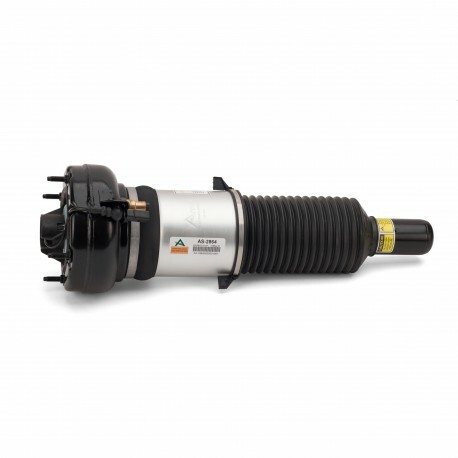 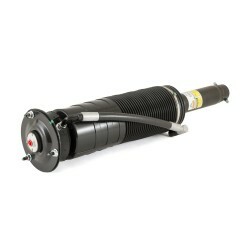 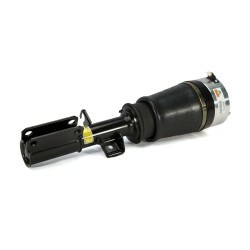 As the UK Distributor for Arnott we are pleased to offer their Arnott’s Remanufactured air suspension strut for the front of the 2010-2016 Audi A8 (D4/4H Chassis) with Comfort / Normal (Not Sport) Suspension. 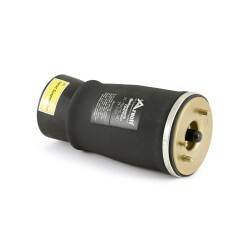 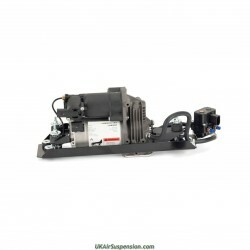 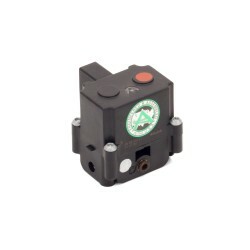 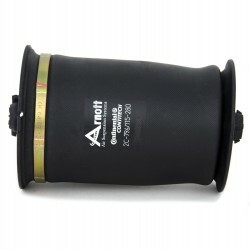 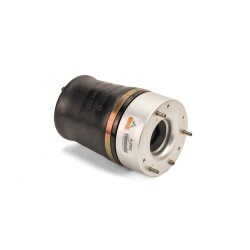 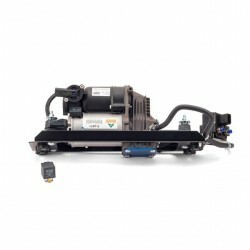 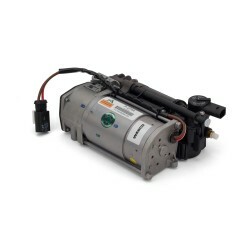 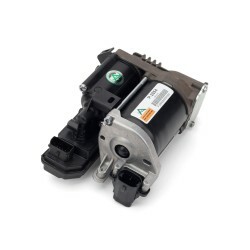 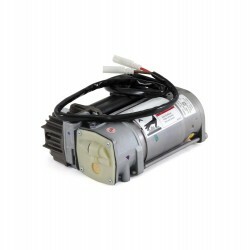 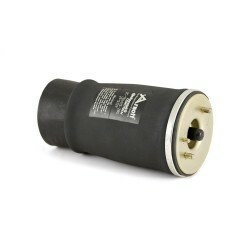 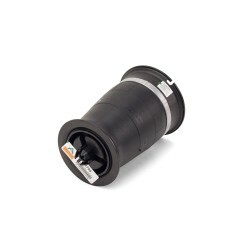 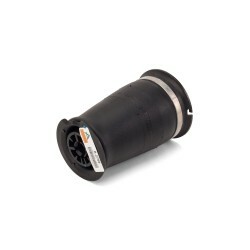 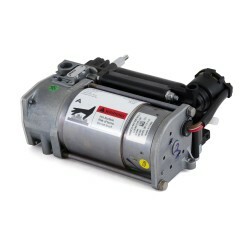 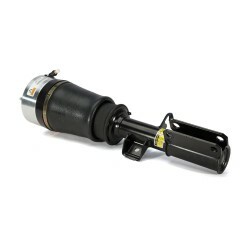 Remanufactured in the USA, each strut is thoroughly tested, cleaned, repainted and then rebuilt with a new rubber air spring bladder manufactured by Continental ContiTech along with a heavy duty crimping rings, long lasting O-Ring, new 2-Pin Connector, Protective Can and Dust Cover. 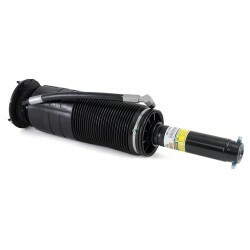 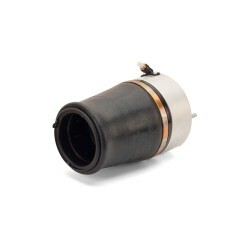 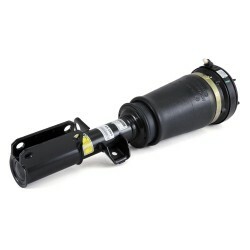 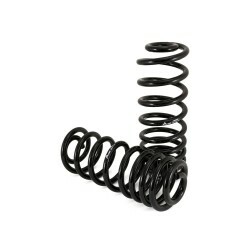 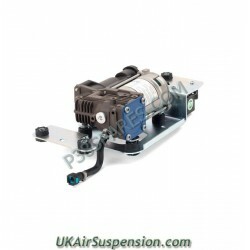 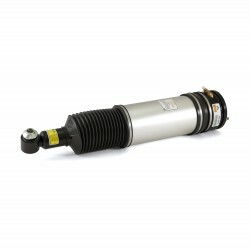 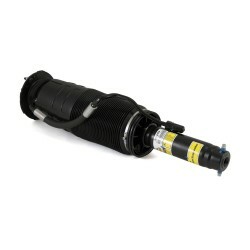 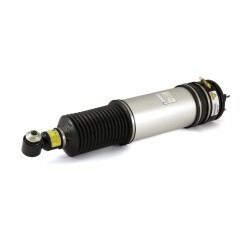 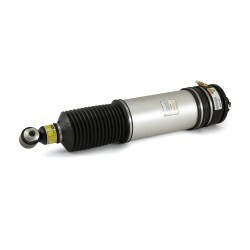 This air strut assembly is only for vehicles with Standard Suspension (not Sport).